Our virtual tour software gives you unprecedented access to some of the world's greatest palaces. Download an evaluation copy now! 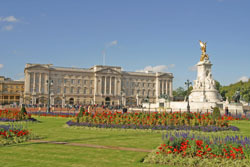 Tour the state and private apartments of one of the world's most famous palaces! Visit the extravagantly decorated home of the French kings!